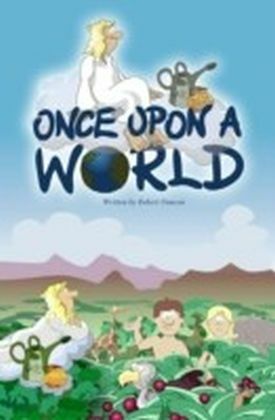 ",On the first day the world had ever known, God had a busy week in front of Him...",So begins Once Upon A World, a delightful series of Bible stories for children. With stories selected from the Old and New Testaments, the fresh clear style of writer and illustrator Robert Duncan gives this eBook a widespread appeal. 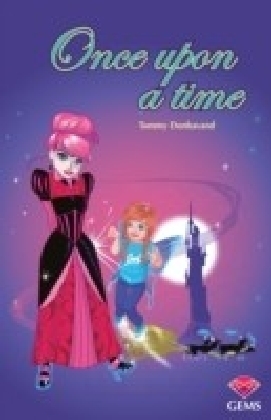 Once Upon A World presents a happy combination of faith and humour that will appeal to families both remote from and close to the Christian faith.